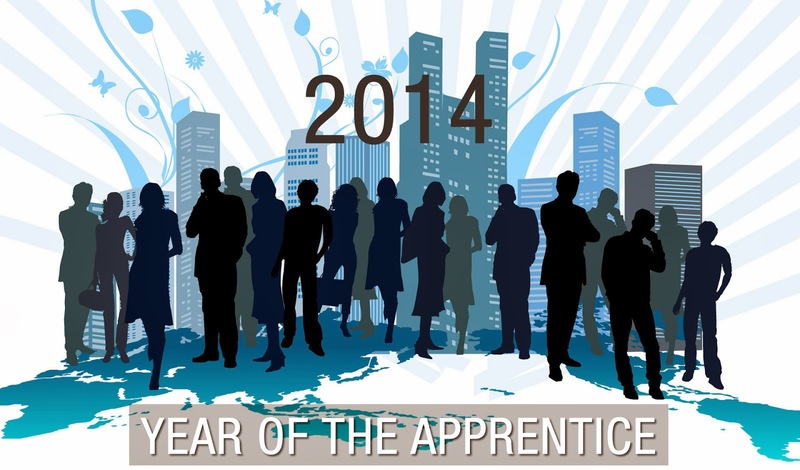 Looking for an apprenticeship in 2014 and don't know where to start? Keep in the loop with Apprenticeships in Scotland's "Friday Update", providing you with the latest news and vacancies from across Scotland. New Apprenticeships in Scotland website and services! Keep an eye out for Apprenticeships in Scotland's Friday Update to be kept up to date with all the above and more! !